A few weeks ago, I reviewed Netflix’s Daredevil TV show. I noted that Matt Murdock does not possess any notable superpowers. A few people (correctly) noted that Murdock uses a form of echolocation to view the world around him. This certainly seems to be beyond normal human ability. I thought I was wrong in my review, but it turns out I was mistaken. 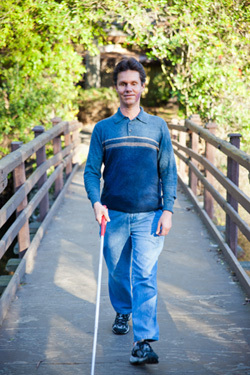 I’ve since read about Daniel Kish, a (real) blind person who has learned to “see” using a form of echolocation. Mr. Kish clicks his tongue to send sound waves that bounce off hard surfaces. He claims to be able to detect houses, cars, and even other people. He even demonstrates his ability in a recent TED talk. It’s fascinating to think that real humans are developing the same superpowers as a Marvel superhero! I’ve finally entered the 21st century… I’ve set up a Twitter account (@NardiViews). From now on, I’ll tweet links to new content on my blog. I might also tweet links to articles or short comments that don’t necessarily deserve an entire post. So, there are now even fewer excuses not to read my latest rantings. Today, March 25, is Tolkien Reading Day. 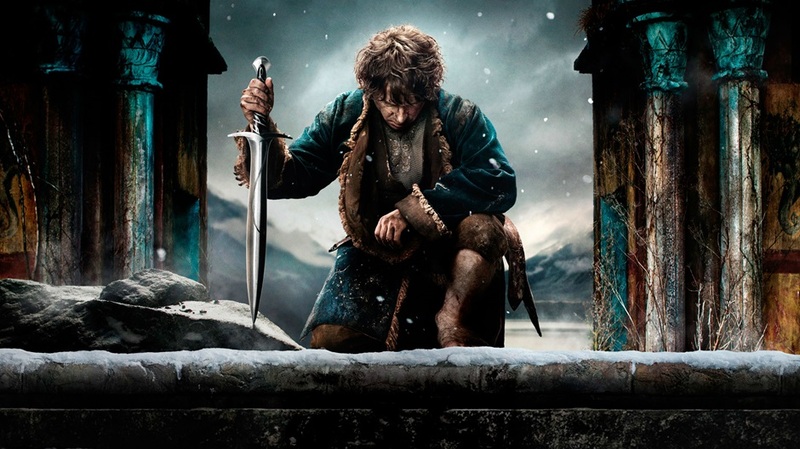 If you haven’t read any of Tolkien’s works recently, this might be a good excuse to start. I plan to start reading Tolkien’s The Book of Lost Tales, Part II today (or soon). Mythgard offers great online courses on sci-fi and fantasy. Check them out! In case anyone here doesn’t know, I’m pursuing a master’s degree with the Mythgard Institute at Signum University. This is a totally online institute that offers courses in fantasy, science fiction, and medieval literature for students and auditors. Things are getting along – I’m finishing up my last credit course this spring, and will spend the summer and fall writing my thesis. The course content offered and caliber of faculty associated with this program are consistently impressive, so I thought I’d link to what’s coming up in the near future. To all my readers, Happy 2015! Science fiction has made many predictions about the future, often with mixed success. Of course, 2015 is the year Marty McFly allegedly visited in Back to the Future II. 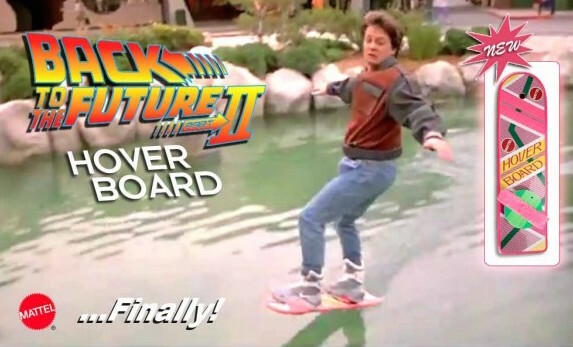 And let’s just say I’m still waiting for my hoverboard. In the meantime, Newsweek (among many, many other websites) has a retrospective looking at what the movie got right and wrong about 2015. Read it here.